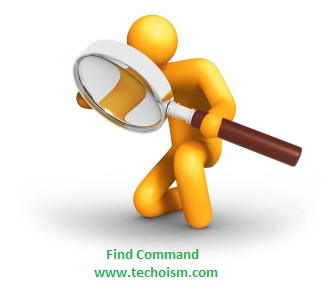 The Linux Find Command is one of the most valuable and convenient command in Linux systems. It can search the whole filesystem to find files and directory as indicated by the search criteria you determine. The find command is accessible on most Linux systems by default so you don’t need to install any packages. The find command is a key one to learn, on the off chance that you need to get super productive with the command line on Linux. Find all the files whose name is support.txt and contains both capital and small letters in /tmp directory. Find all the files under /tmp directory with name technical.txt. Search files into multiple directories. Find files with different extensions or patterns. We can search all the files that end with “.php”. # find /home -type f -name "*.php"
To find all hidden files, use below command. # find /home -type f -name ". *"